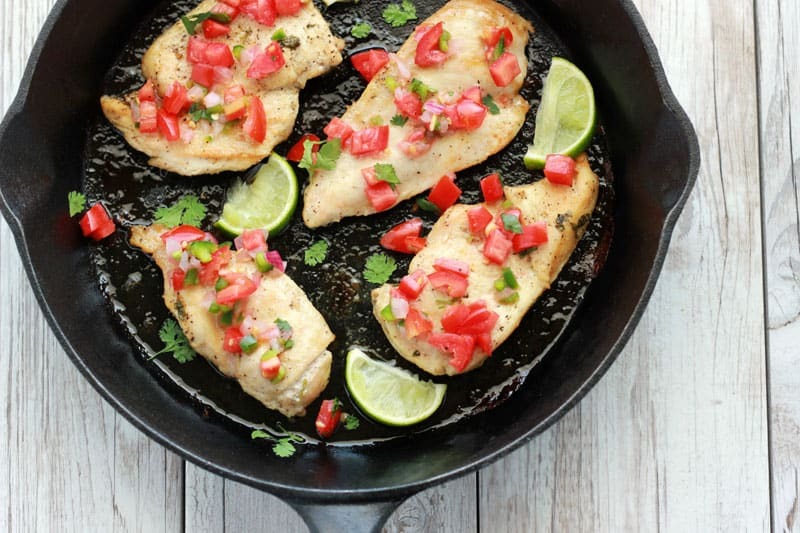 This Margarita Chicken is brought to you by Pompeian. Did you know I moved across the country? Well, more like down the country. Last month we went from Utah to Texas and some of the few pantry ingredients that made the trip were a bottle of tequila and a box of olive oil. Today those two ingredients are blending together in the most amazing marinade that will kick up your taco Tuesday game. Or just your grilled chicken game because chances are good you’ll eat every bit before you get the chance to build those tortilla shells of goodness. There are two secrets to making this AMAZING… The first is letting it soak for at least 24 hours. The second is using a QUALITY oil. For this recipe I chose to use a more robust flavored oil. 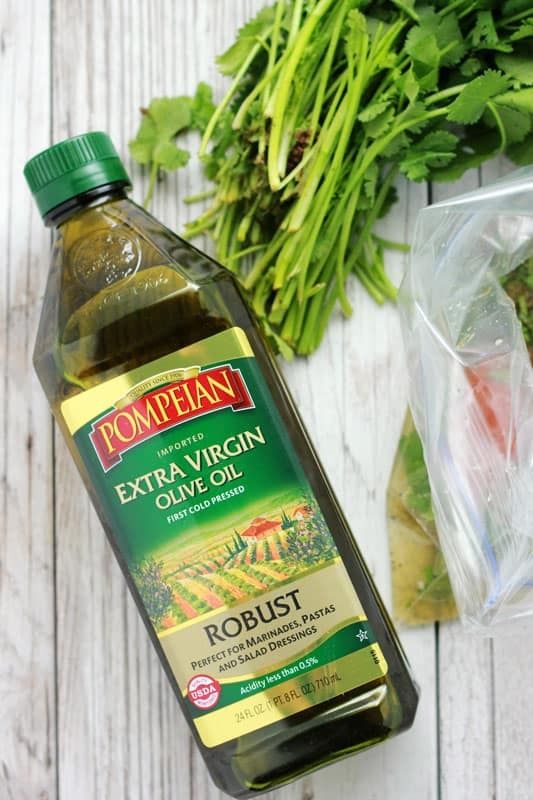 Pompeian Robust Extra Virgin is ideal for marinades and sauces with its full-bodied flavor making it an easy choice when deciding which type to use in this dish but I’ve got a quick guide for anyone unfamiliar with the different oil types! – The Non-GMO Project Verification Seal. All Pompeian Olive Oils (Robust Extra Virgin Olive Oil, Smooth Extra Virgin Olive Oil, Classic Pure Olive oil, Extra Light Tasting Olive Oil and Organic Extra Virgin Olive Oil) are made in compliance with the Non-GMO Project Verified Standard. – The U.S. Department of Agriculture (USDA) Quality Monitored Seal. Pompeian was the first national brand of extra virgin olive oil to carry the seal through the USDA’s Quality Monitored Program. Pompeian Robust and Smooth Extra Virgin Olive Oil samples undergo frequent and rigorous testing for sensory, quality, purity and origin to ensure a quality product in every bottle. – The North American Olive Oil Association (NAOOA) Seal. In order to use the NAOOA seal, a member must undergo even more frequent testing. In addition, this is the only program where the oil is sampled from the store. Pompeian was also the first brand of olive oil to carry this seal. 2. The bottle should also show the olives’ lot number and country of origin directly on the bottle to ensure full traceability from farm to table. 3. In addition to looking at the bottle’s label, look at the bottle itself, which should be dark in color. This helps prevent oxidation of the oil, keeping it fresher, longer. Once you purchase the oil, keep it in your pantry, away from heat and light. Once you’ve got all of your ingredients mixed in a large re-sealable bag it’s just a mater of playing the waiting game. Set your alarm and let all of those flavors blend together creating out-of-this-world flavor. 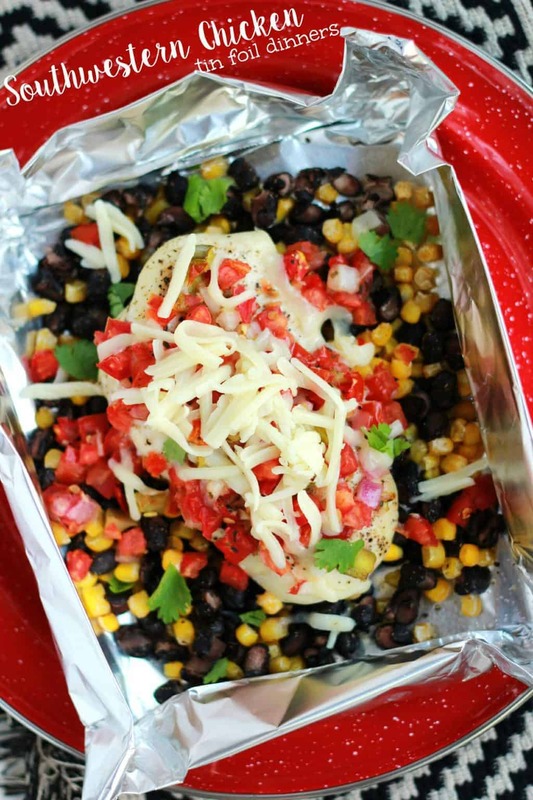 Place that on the grill or in a skillet and get cooking! Combine the first 12 ingredients (1/2 cup olive oil) in a large Ziploc bag. 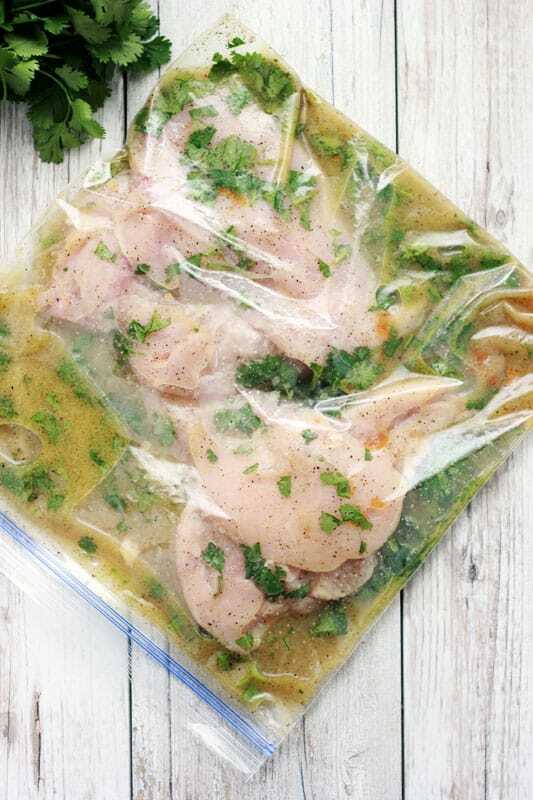 Add your chicken breasts, seal closed, and refrigerate at least 4 hours but ideally 24 hours. 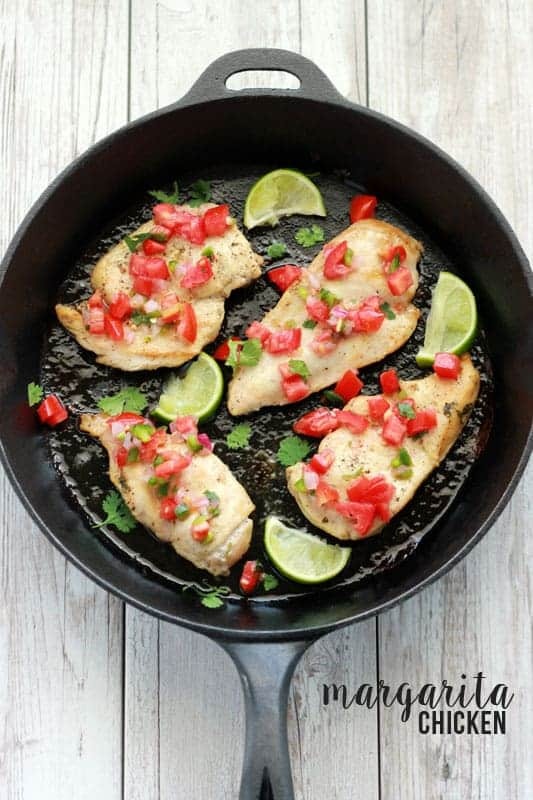 Heat 1 tablespoon olive oil in a cast iron or oven safe pan over medium-high heat. Add the chicken and cook 2 minutes on each side or until just browned. Transfer to the oven and cook 15-20 minutes or until the chicken reaches 165 degrees. I received product and compensation in return for a post and recipe. All opinions are my own. Oh wow! That sounds like the perfect summer meal!! Definitely going to have to try this one! 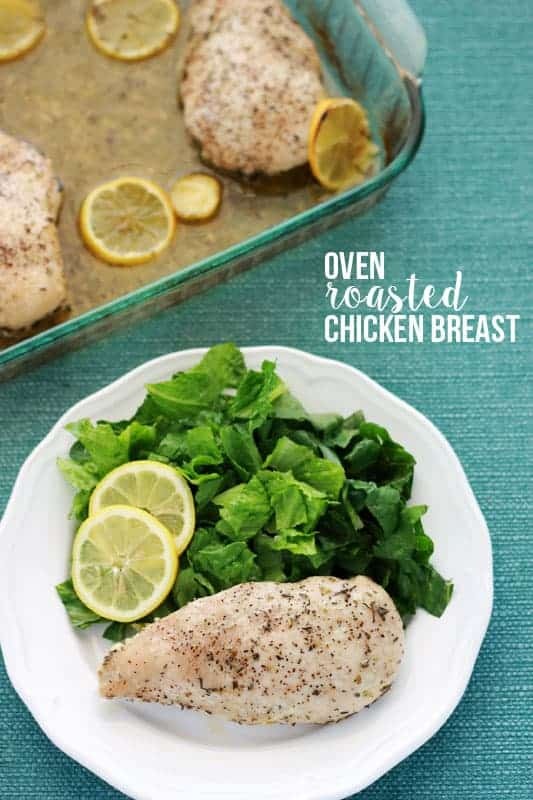 I am loving this recipe – definitely saving to make ASAP! Yum…i have all of those ingredients on hand and I’ve been looking for a way to use up some chicken and fresh tomatoes. Looking forward to giving this recipe a whirl over the next day or two! This sounds delicious!!!! I need to get out of my current teriyaki chicken rut. Margarita chicken is one of my favorite dishes to get when we go out! Can’t wait to try this at home! This is one I will definitly try. 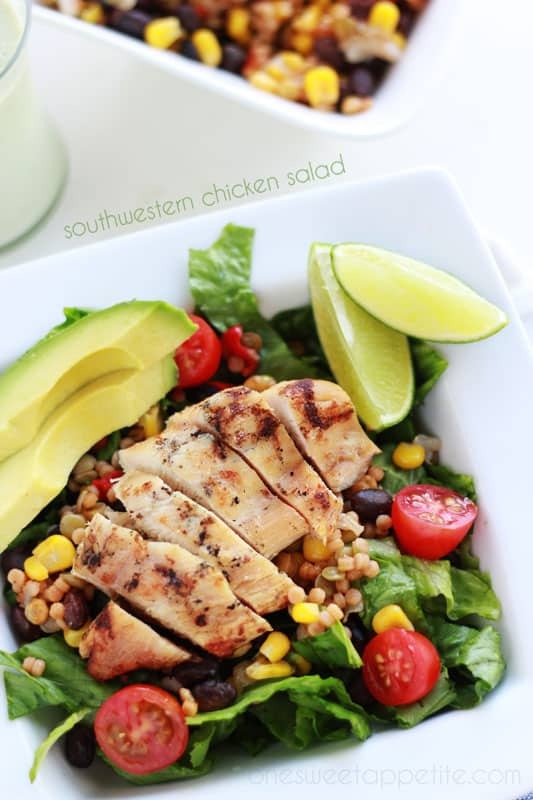 Looks super tasty and easy enough for a weeknight! Ooooo this looks so tasty. I have bookmarked the recipe and will try it soon.